An age old saying goes, "The world is giving you answers each day. Learn to listen”. As clichéd and old school as it may sound, this proverb holds immense prominence even today, especially if you are keen to appear in the Pearson Test of English Academic or most popularly known as PTE. 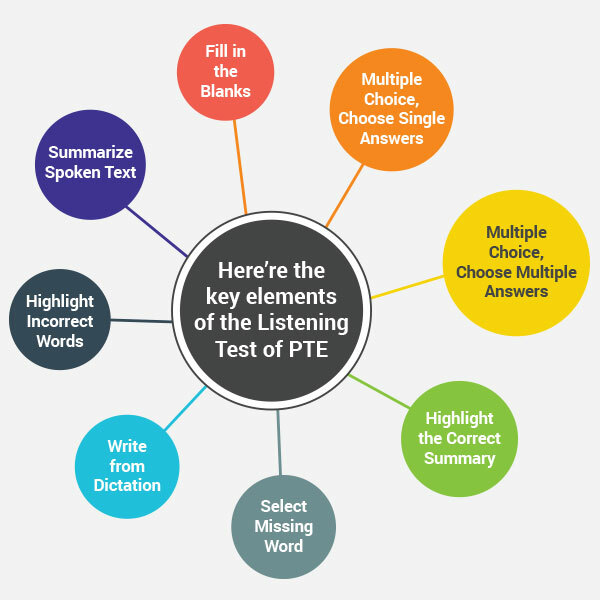 While PTE-A test is segmented into 4 different modules: Reading, Writing, Listening & Speaking, the listening module has importance of its own. But, why so? The answer is quite simple! Only a good listener can make a good speaker. The same applies to reading and writing modules as well. However, we will delve into the significance of ‘listening’ in PTE for now. Unlike other sections of PTE such as ‘Reading’ and ‘Writing’, where you can go back and modify your answers, ‘Listening’ happens in real time. Keeping it simple, you cannot go back to make any edits in the listening module. Once you missed the link or got distracted for any reason, it cannot be undone because it comes about in ‘Real Time’. All these question types make listening more difficult than it appears and indeed a herculean one for thousands of students appearing for the PTE test every year. So, how to ace this module? Fret not! Here are vital tips to help you get rid of your listening woes while you endeavour for the listening task at PTE. Concentrate and pay undivided attention to every bit that hits your ear drums. That’s where the information lies. Minor distraction for 1-2 seconds and the moment is gone. You will end up being a headless chicken when questions come your way, otherwise. Taking down notes while listening is a good practice and essentially comes handy during PTE. Don’t rely on your memory as avalanche of information may make it difficult for you to remember all of it. Make a note of crucial keywords that help you recall the context and key bits of the information. Pretty relatable, right? Most of the non-native English speakers find it difficult to understand particular accents. Have you noticed that certain people find Canadian accent difficult while others find Irish or Australian one difficult to comprehend? Well, you may hear accents from across the globe during the PTE listening test: Australia, New Zealand, Ireland, US, UK or Canada. You must be comfortable with as many accents as possible. So, what’s the way out? Practice-Practice-Practice! Listen to audio podcasts or radio channels in a particular accent that you find difficult to understand. With the passage of time, you will start getting comfortable with that particular accent. Remember, your level of English might differ from other aspirants. The tips and strategies that may be working for others won’t work for you or the ones working for you might not prove beneficial for others. So, it is essential that you keep on using every technique until you get the one that works for you. 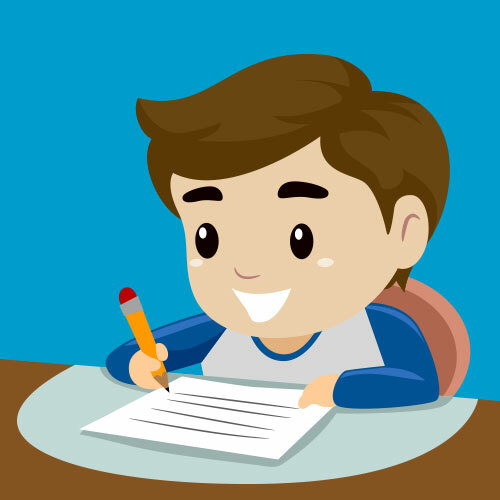 Moreover, you can also sign up on PTE Tutorials and practice sample questions of Listening section. Make sure you book PTE-A Test once you are confident of achieving your desired score.